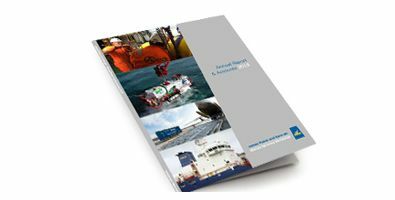 A leading provider of innovative marine solutions and specialised engineering services worldwide. 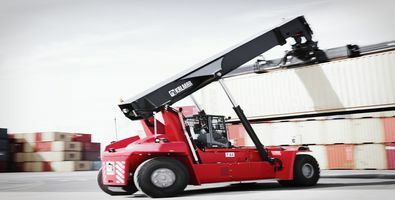 A world leader in the provision of fully integrated solutions and delivery of turn key operations. 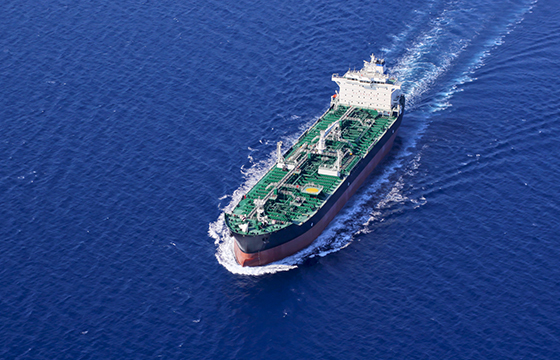 Delivery of unparalleled marine expertise and innovation based on over 170 years of operational excellence. 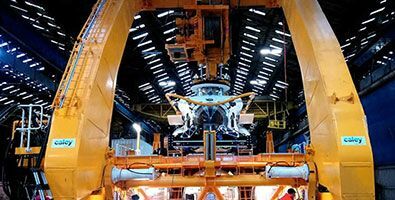 A major engineering and technical services supplier to the nuclear industry. 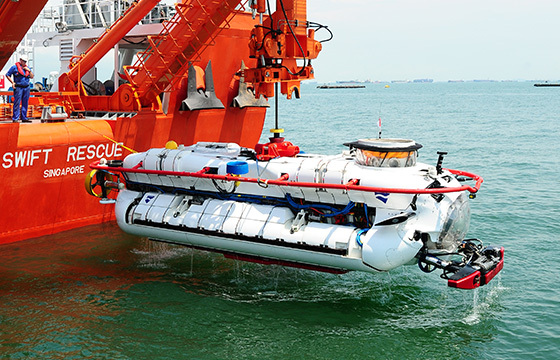 The recognised world leader in submarine rescue to the defence industry. 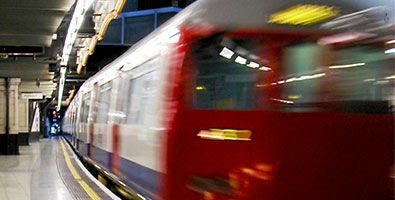 Engineering expertise and services for the safe operation of transportation and associated infrastructure. 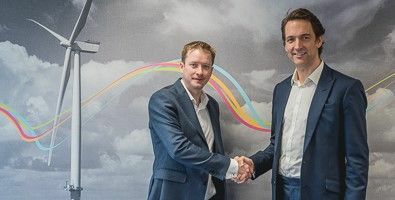 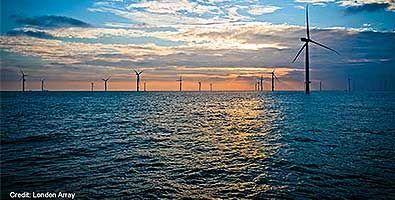 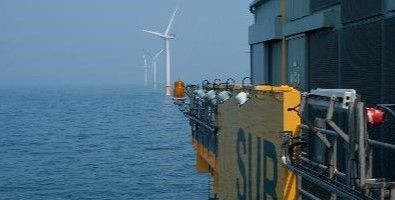 Integrated marine solutions and project management for the successful delivery of offshore renewable energy projects. 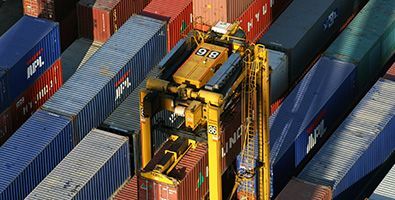 Integrated products and services ensuring the safe and efficient handling of international trade. 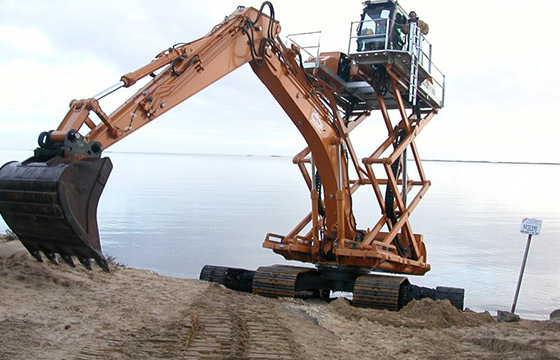 Cutting edge technology and innovative solutions for the delivery of safe, high quality construction projects. 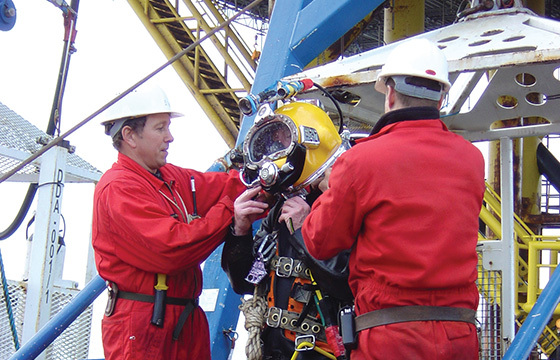 James Fisher has over 40 years' diving experience in the offshore, inshore and onshore industries. 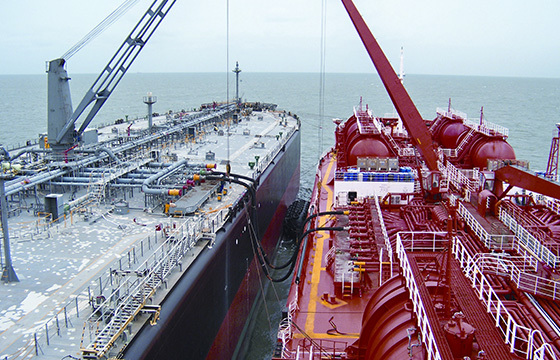 Providing world-leading technical and crew management services to tanker, research and specialist vessel ship owners. 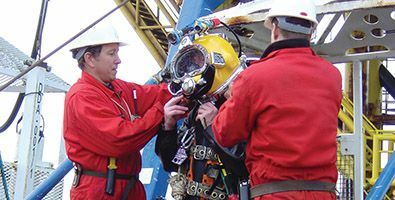 Offering complete submarine rescue capabilities, we are recognised as the world-leader in submarine rescue. 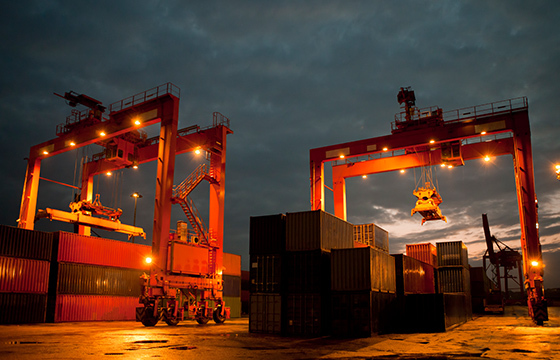 CWS™ increases the safety of marine terminals by accurately verifying container weights. 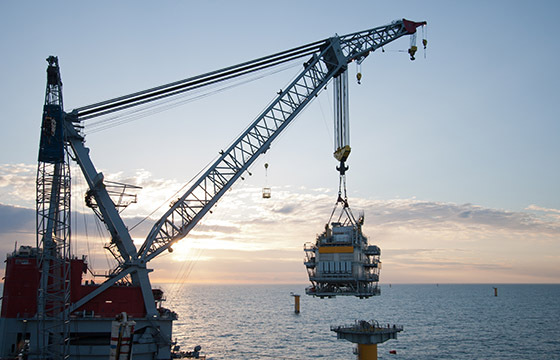 Designed for onshore and offshore applications, our hydraulic cranes are available for long-term hire. 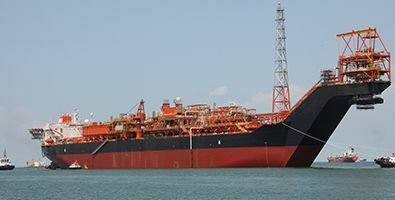 James Fisher is the leading provider of third party ship-to-ship (STS) services to the global oil and gas industry. 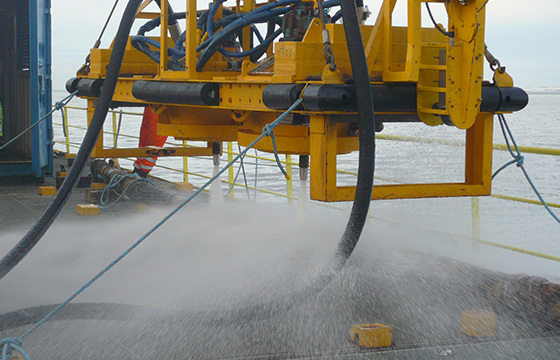 Our innovative technical solutions help protect offshore operations during well testing. 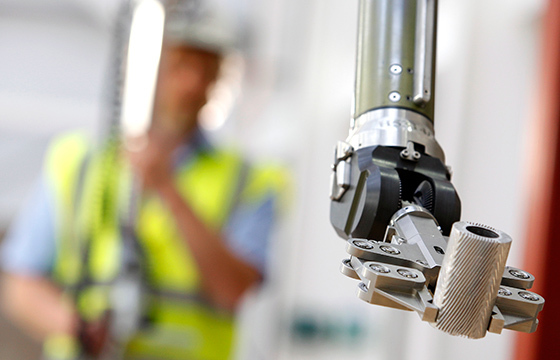 Our extensive range of manipulators and tooling are proven to meet the needs of the nuclear and process industries. 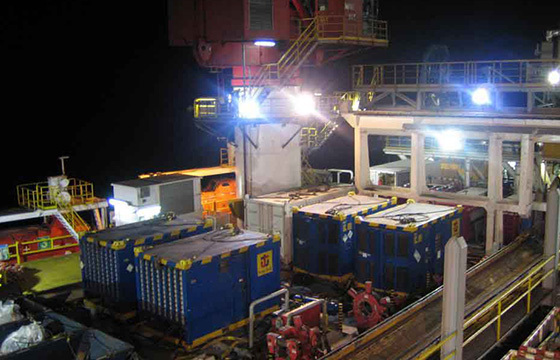 James Fisher is the market leader for efficient and safe plant operation systems. 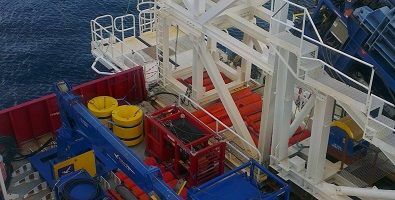 Using the most technically advanced equipment, we perform a comprehensive range of services in various seabed formations.